Mtumishi, one half of the popular Churchill show duo, Kreative Generations, finally walked down the aisle with his long time sweetheart. 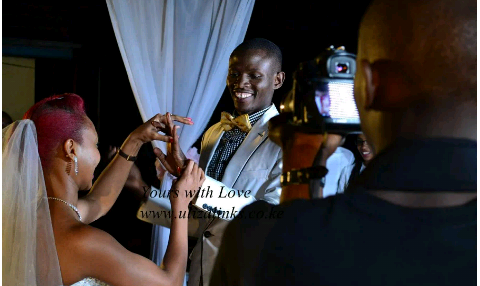 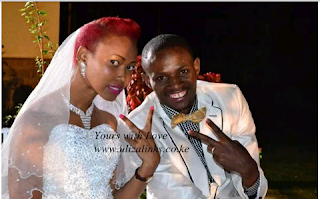 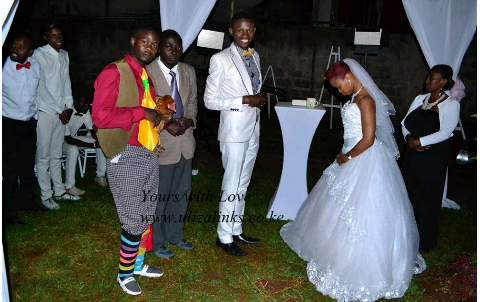 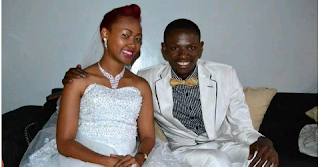 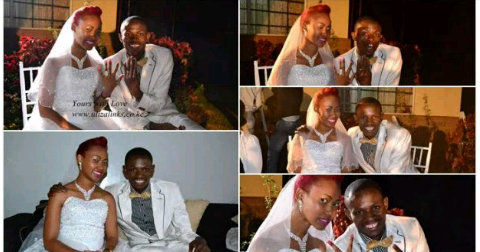 He decided to make his wedding ‘unique’ by keeping a low profile, Chini ya maji. 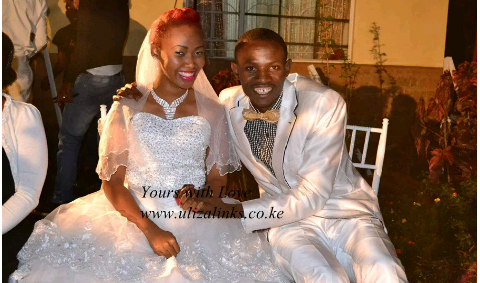 Below are the photos of the newlyweds. Congratulations Mtumishi! May your marriage last long.